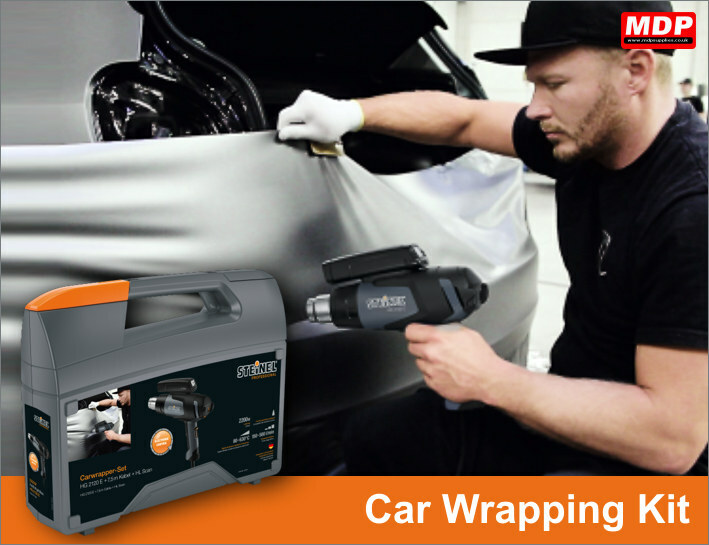 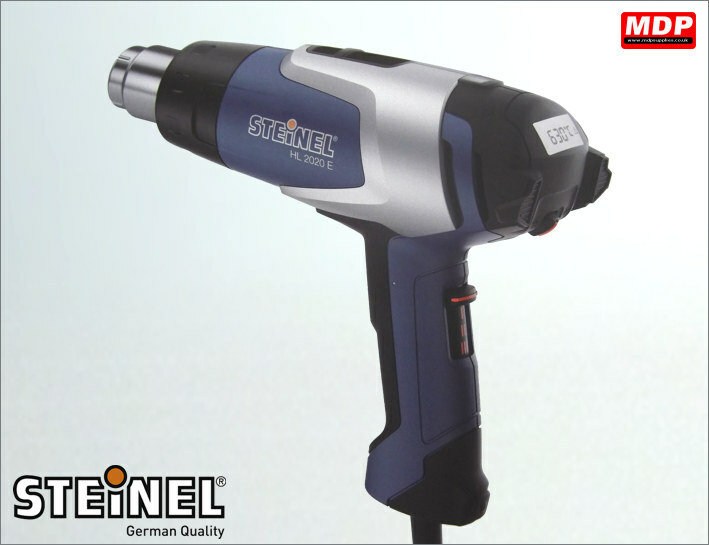 The Steinel range of heat guns are the very best quality application tool for applying vehicle wrap and window tint. 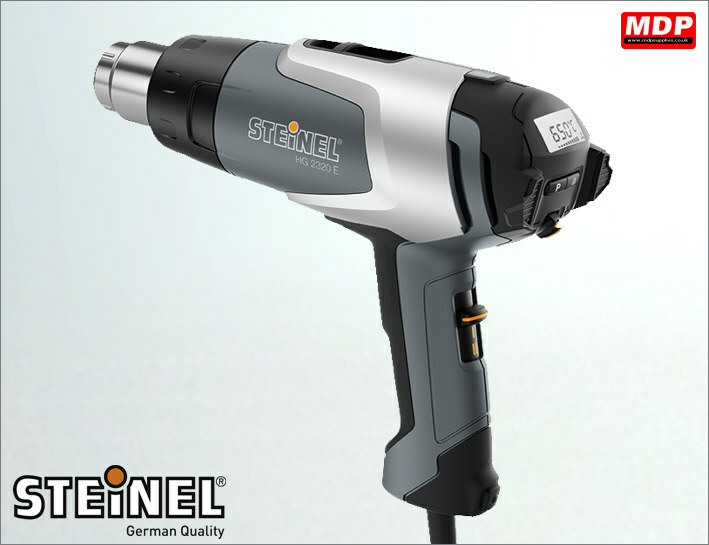 The robust design and German engineering give you a reliable tool with maximum control. 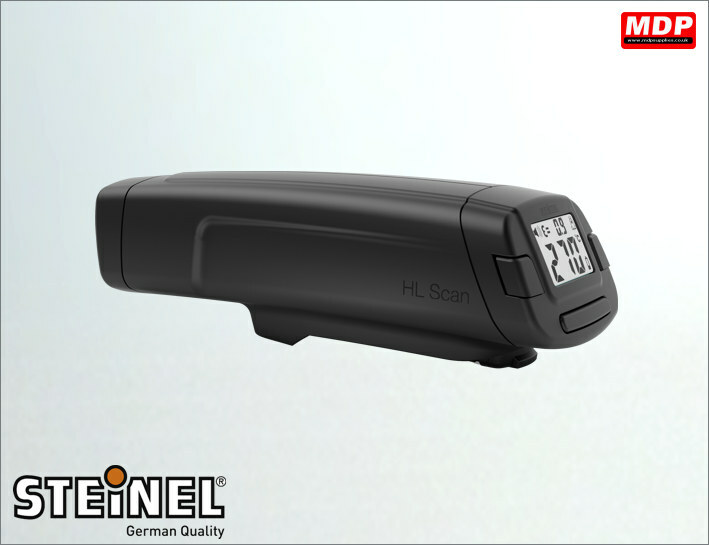 From the entry level HL1920 through to the ultimate professional HG2320 LCD the features on the Steinel range are unsurpassed. 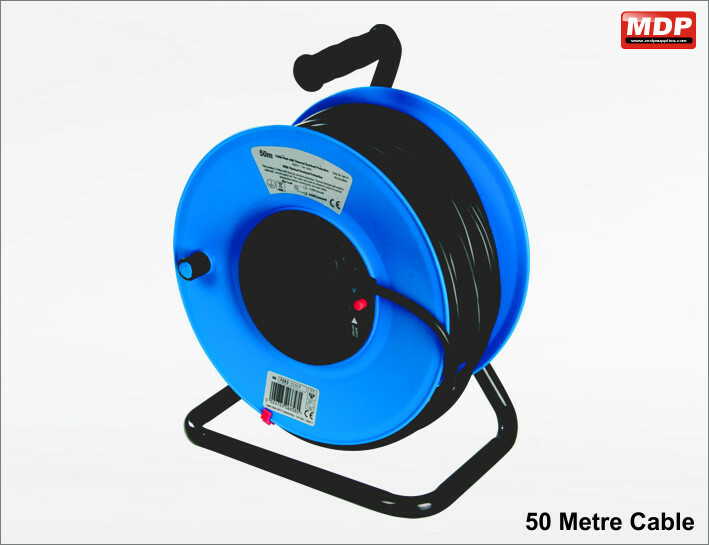 Price for 1+ £109.95 ea. 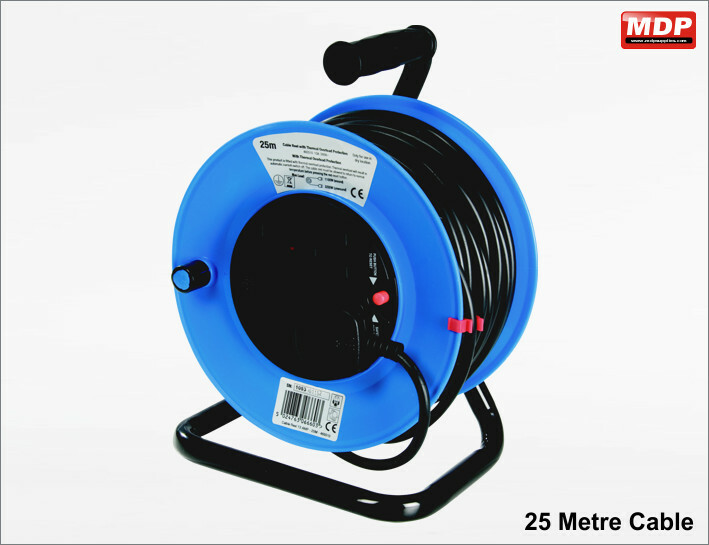 Price for 1+ £54.45 ea. 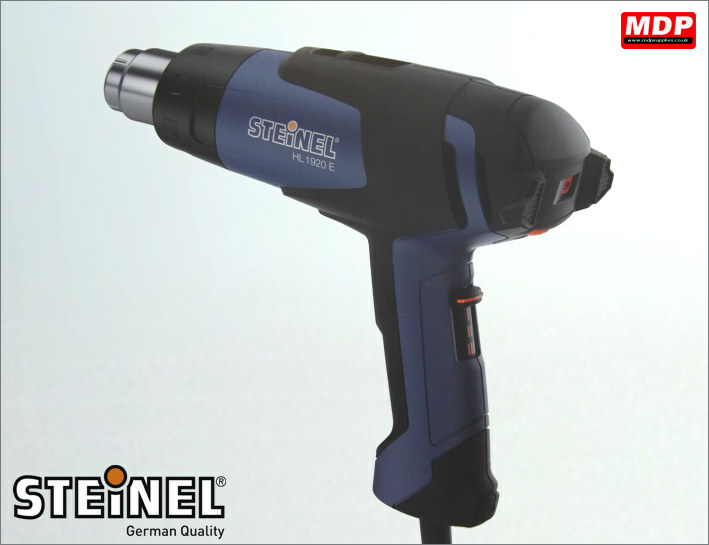 Steinel 2300W programmable heat gun with 2 stage switch for adjusting airflow.